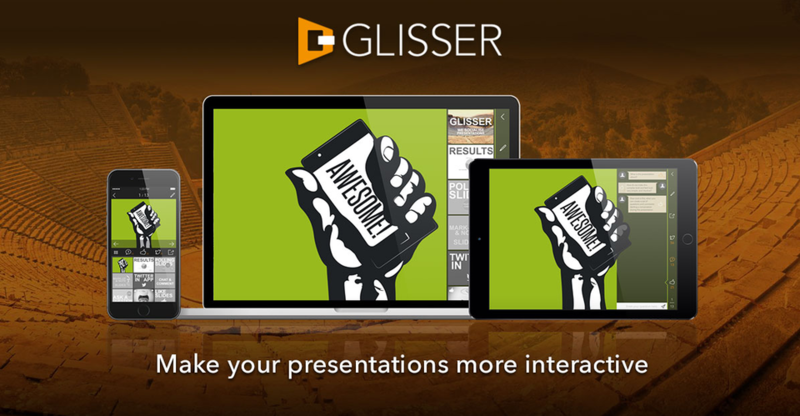 Glisser makes presentations interactive. 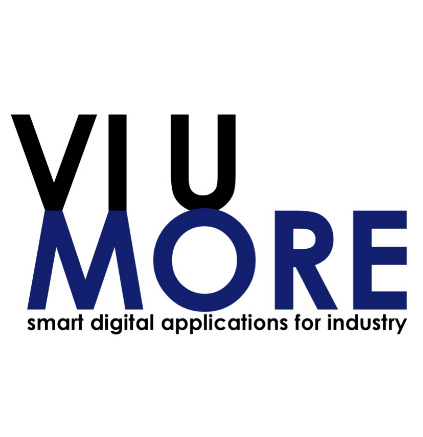 It takes regular slide decks and pushes them out live to audience mobile devices, slide-by-slide, as they are presented. It then enables members of the audience to interact with the presenter or each other, through polls, live Q&A and Twitter. This improves engagement, aids learning and recall, and generates a huge amount of useful feedback and valuable data for presenters and event organisers. 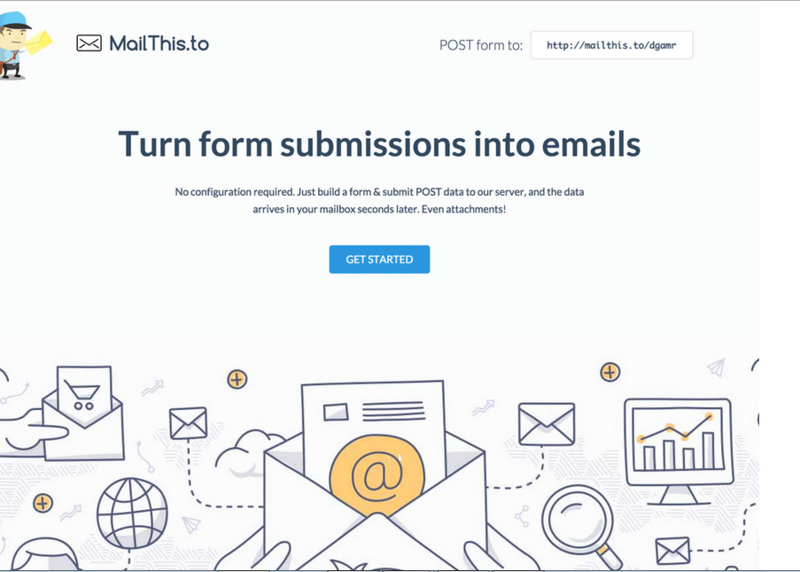 Attendees can also electronically mark-up the slides with notes, and send them to their email account for future reference.